We may have said farewell to summer, but the season is still pleasantly lingering and adding its gentle warmth to autumn for weather conditions that offer the best of both worlds. Larnaka's beaches and al fresco dining are still being enjoyed, and there are also a whole host of other activities and opportunities that the cooler temperatures bring. For those staying at one of the region's hotels, the days will be easily filled thanks to the popular programme of complimentary winter activities, full of interesting and authentic experiences. 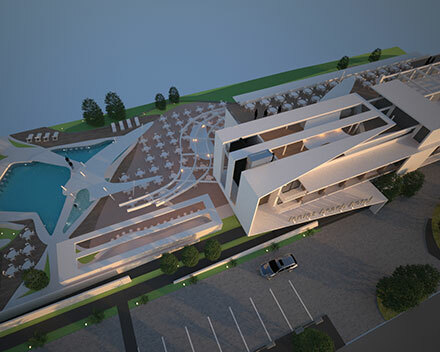 The season is also ripe for premier sporting events with several successfully completed already, and Larnaka will also have its first branded hotel with an exciting agreement recently signed! With so much happening, it is not hard to see why the Larnaka region is topping the polls. So, discover why Larnaka is so loved, and you too may end up being one of our honoured repeat visitors! 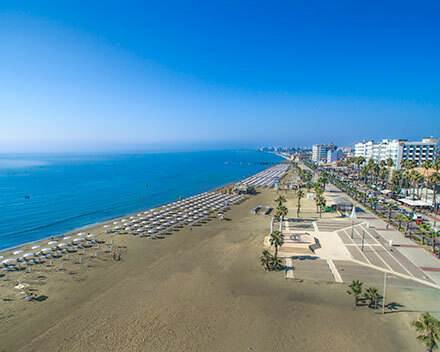 As Larnaka’s popularity continues to soar to new heights, its selection of quality accommodation is also increasing with the opening of several new and refurbished hotels, along with the news of the region’s very first globally branded hotel. 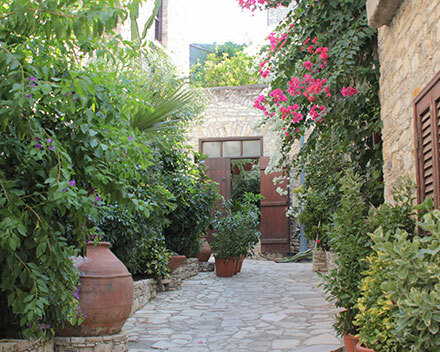 The mountainous Larnaka village of Lefkara has long been famed for its picturesque charm, and now it is loved as far afield as Japan, with its inclusion on the list of ‘Europe’s 30 Most Beautiful Villages’ by Japan’s Association of Travel Agents, (JATA). 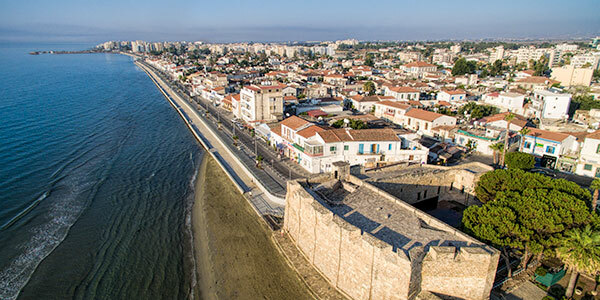 Larnaka’s fantastic value as a holiday destination has recently been reaffirmed with its inclusion in a list of top 100 best value cities for holidaymakers in 2016, which has been complied by the top hotel-booking website Trivago. 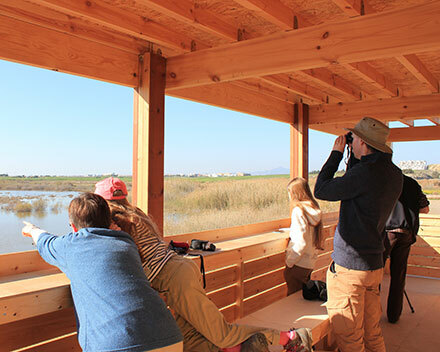 Due to popular demand and positive feedback, the Complimentary Winter Experiences programme for hotel guests of the Larnaka region is back for a third year. The programme will run from November 1, 2015 - April 30, 2016, and is full of fantastic activities to enjoy. 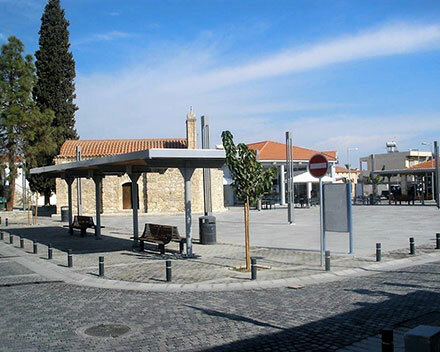 The traditional village square is the hub of activity for its local community, and the villages of Livadia and Kiti have made some changes to theirs. Discover the new focal points and the charms of the two popular Larnaka villages this autumn! 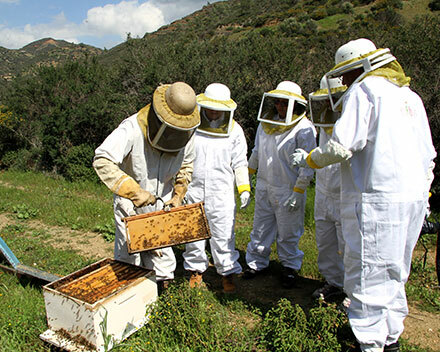 If you are seeking to immerse yourself in the customs and traditions of the island, there are a myriad of alternative activities you can enjoy, including rural excursions, fishing trips, gastronomic tours, beekeeping and a ‘tropical’ beach experience. 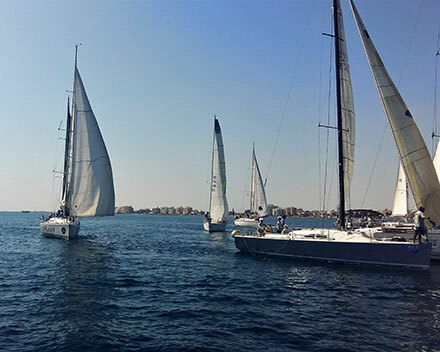 Larnaka continues to grow as a ‘winning’ sporting destination with several successfully completed events this autumn, and more to come, including a Mauy Thai tournament in November. Larnaka Honours its Loyal Friends.... Again! 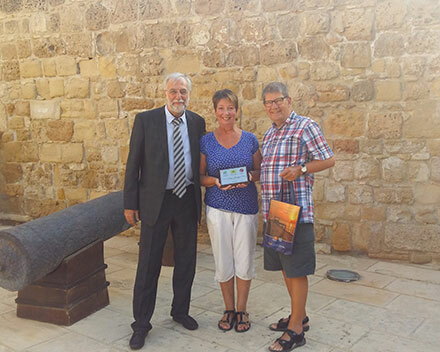 This season, an additional eight ‘Larnaka’s Loyal Friends’ awards were presented to repeat visitors from Sweden, Germany, Norway and the UK in recognition of their special - and enduring - relationship with Larnaka.